The impossible has happened. We have lost one of the few remaining members of the Atlanta crew. Meanwhile, in the comic, Eugene and Michonne have discovered a whole new group. Mendte holds back the tears as Rick says his final goodbyes. While Ian walks around this new commonwealth and admiring what they have accomplished as a community. 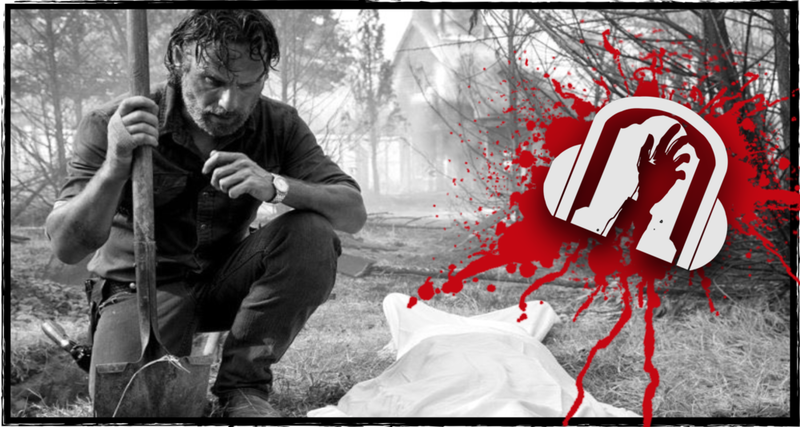 Join our walker stalkers as they discuss the mid-season premier, the new world order and the mystery that surrounds this new commonwealth and all things Walking Dead. Welcome to Fireside.